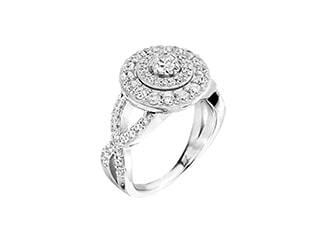 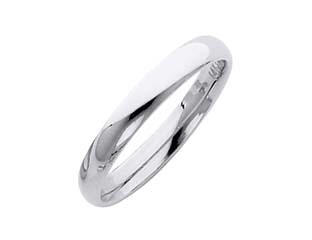 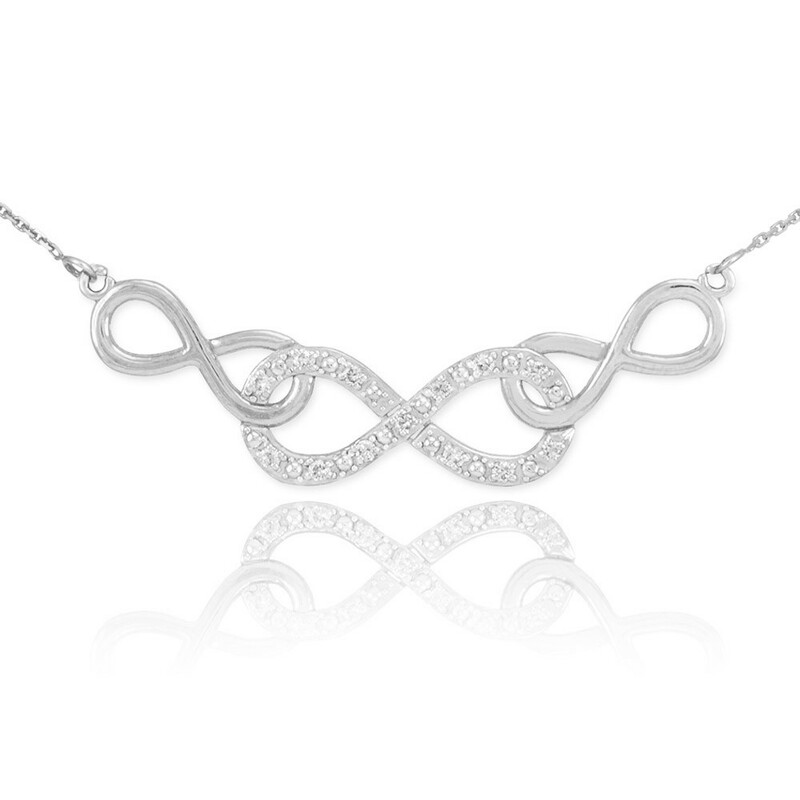 Handcrafted and designed to show three infinity symbols intertwined to symbolise eternity. 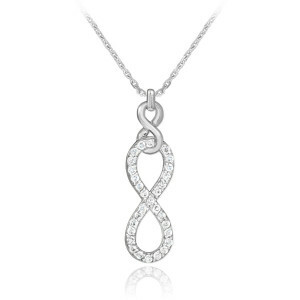 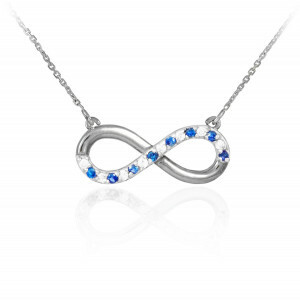 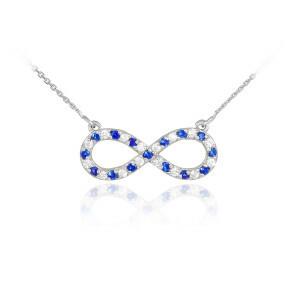 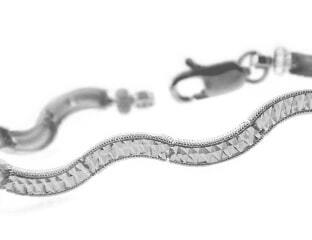 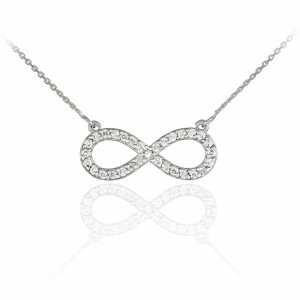 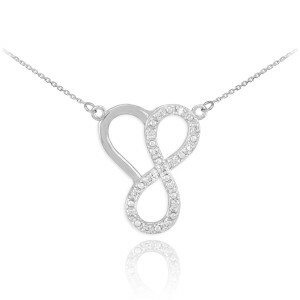 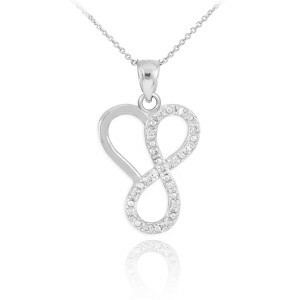 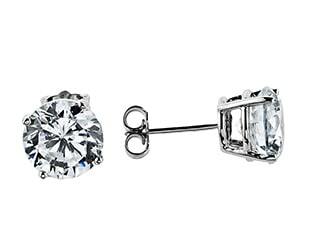 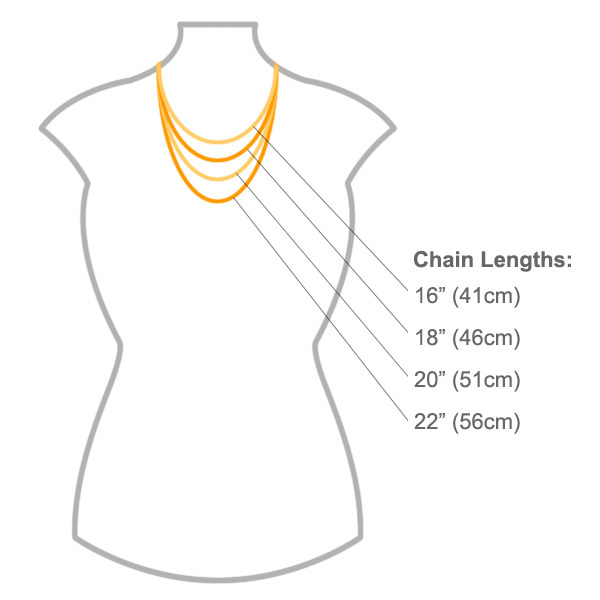 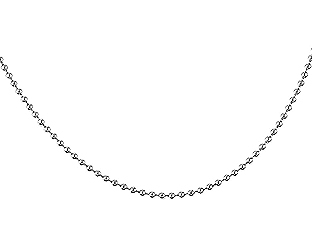 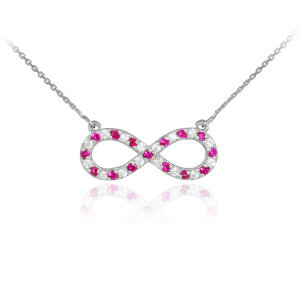 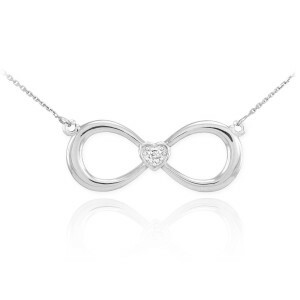 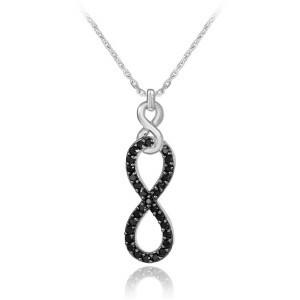 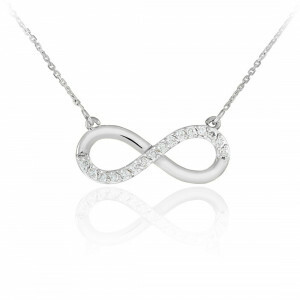 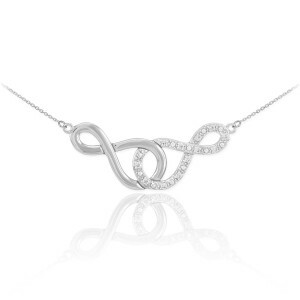 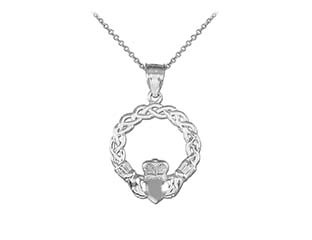 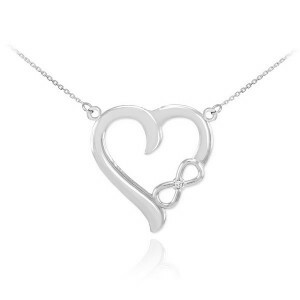 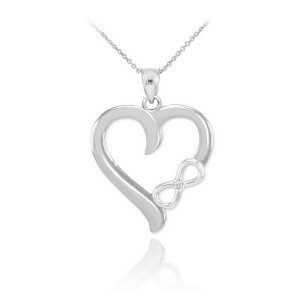 Diamond infinity pendant necklace in solid 14K white gold. 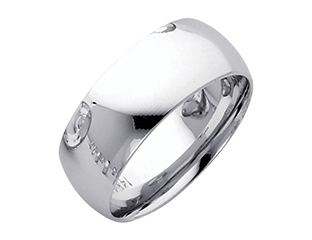 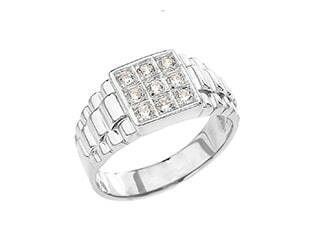 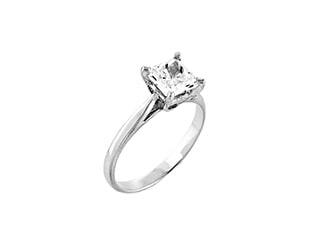 Polished textured finish.